Order separately, we recommend you to order a new replacement ink pad together with your textplate to guarantee for a clear and precise impression. Replacement ink pads are available in black, blue, red, green, violet and two coloured red/blue. 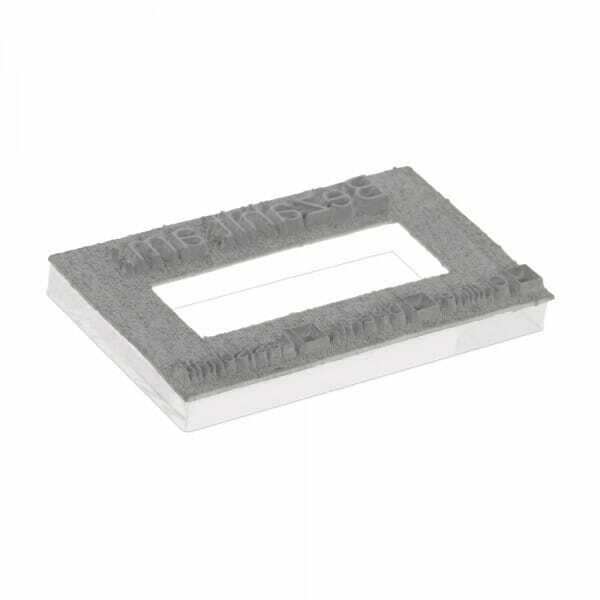 Customer evaluation for "Textplate for Trodat Professional Dater 54110 85 x 55 mm - 5+5 lines"